The TEC awards honor Joe Perry with the Les Paul award. 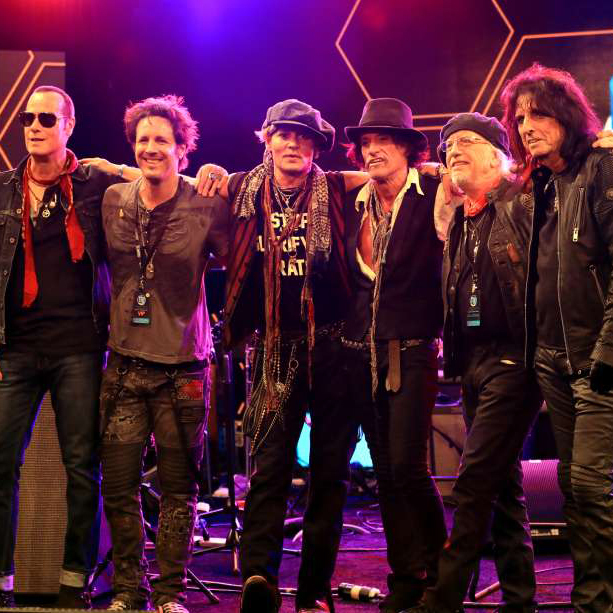 Glen performs alongside Joe Perry, Johnny Depp, Alice Cooper, Brad Whitford and Robert DeLeo at the Hilton Anaheim during the NAMM convention. 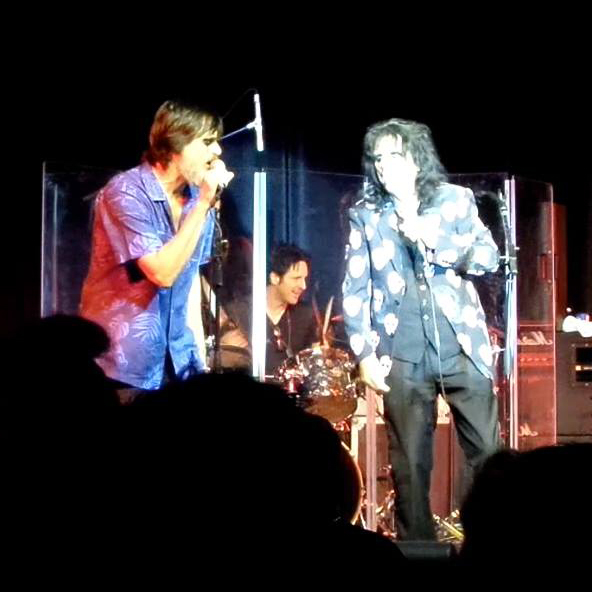 Jim Carrey joins Alice Cooper and Glen in Maui for a New Year’s eve concert benefit for the Maui Food Bank. Glen played in the house band backing up special guests including Steven Tyler, Fergie, Lynda Carter, Weird Al, Dave Mason of Traffic, Michael McDonald and Pat Simmons of the Doobie Brothers. Glen played for both the Hollywood Vampires and Sammy Hagar for Alice Cooper’s Christmas Pudding at the Celebrity Theatre in Phoenix, AZ. Together, the acts that performed raised a record amount of money for the Solid Rock Teen Center foundation, aiding youth in need. Glen featured clinician at DW's Factory Day. 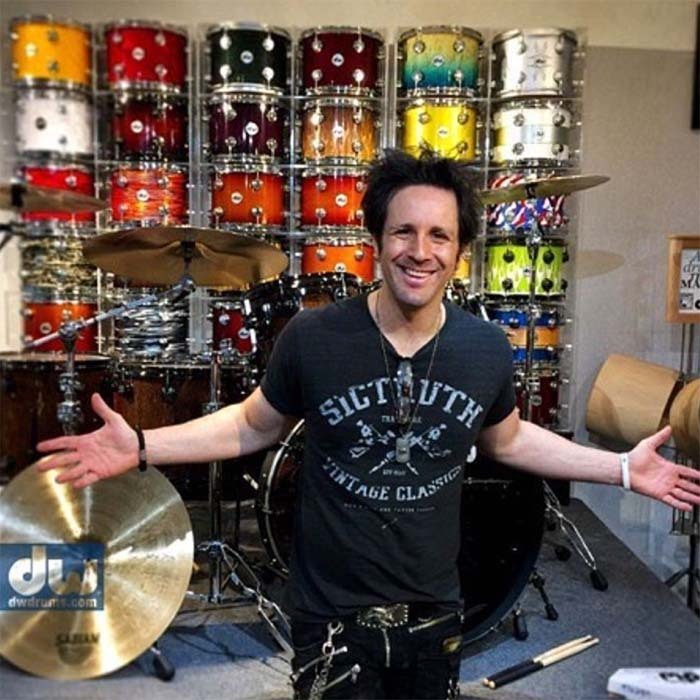 Glen was a featured clinician along with original Chicago drummer Danny Seraphine at Drum Workshop's annual Factory Day sponsored by Guitar Center. Glen gave an hour long presentation and then stayed to meet with fans, check out the new gear and watch the days events. See video here. 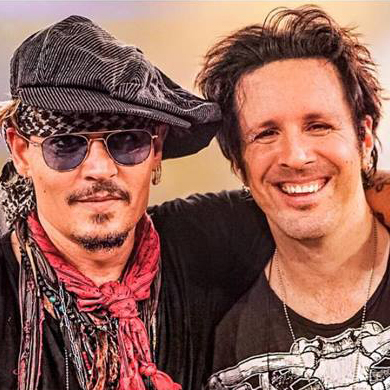 On a break from the Alice Cooper tour schedule, Glen just wrapped up a few shows in Brazil with Richie Sambora and Orianthi. 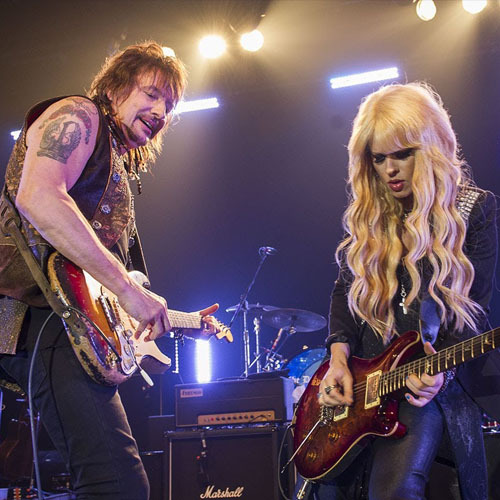 They played many Bon Jovi hits as well as selections from both Sambora's and Orianthi's solo records. Watch a video of Glen and the band playing the Bon Jovi hit "Lay Your Hands On Me". 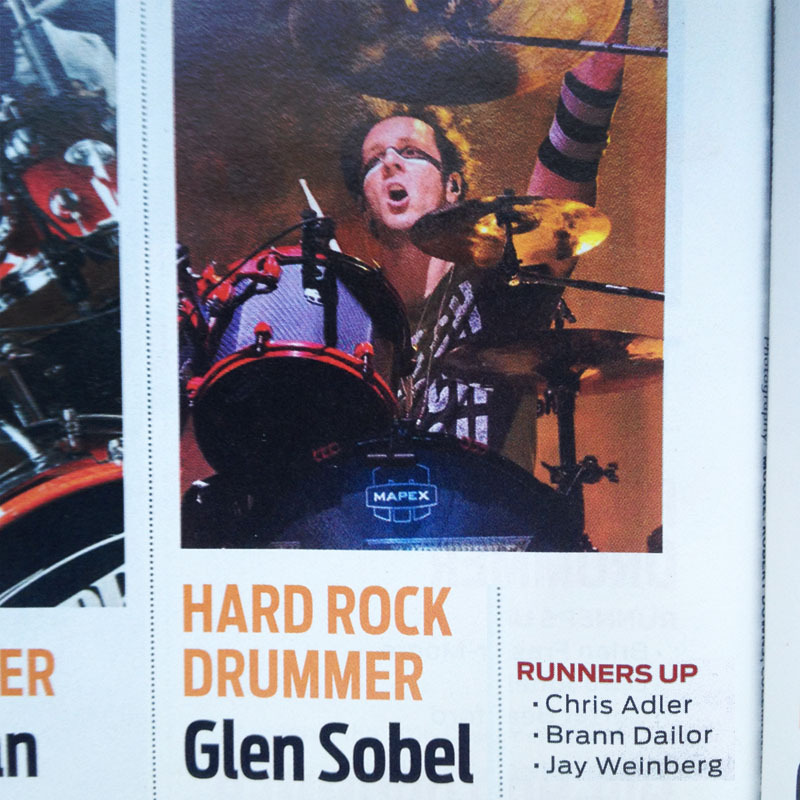 Glen voted #1 Hard Rock Drummer in DRUM! Magazines "Drummies" readers poll. Glen would like to give a huge thanks to everyone that voted in the recent "Drummies" readers poll held every year by DRUM! Magazine. This year saw Glen receiving the highest honor of #1 Hard Rock Drummer. 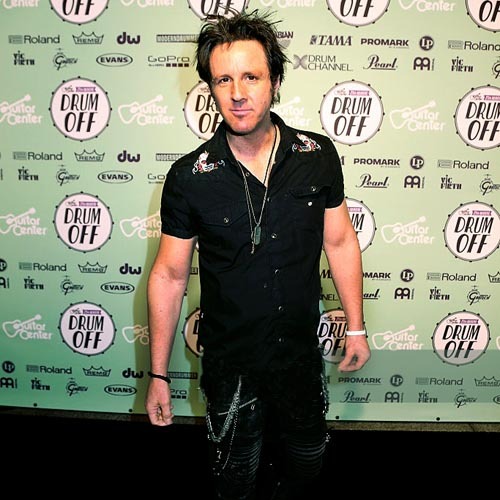 Glen's been in several readers polls in the past for Modern Drummer, DRUM! and Rhythm UK. However, this is the first time he's hit the number one spot. Glen says "thanks everyone!" 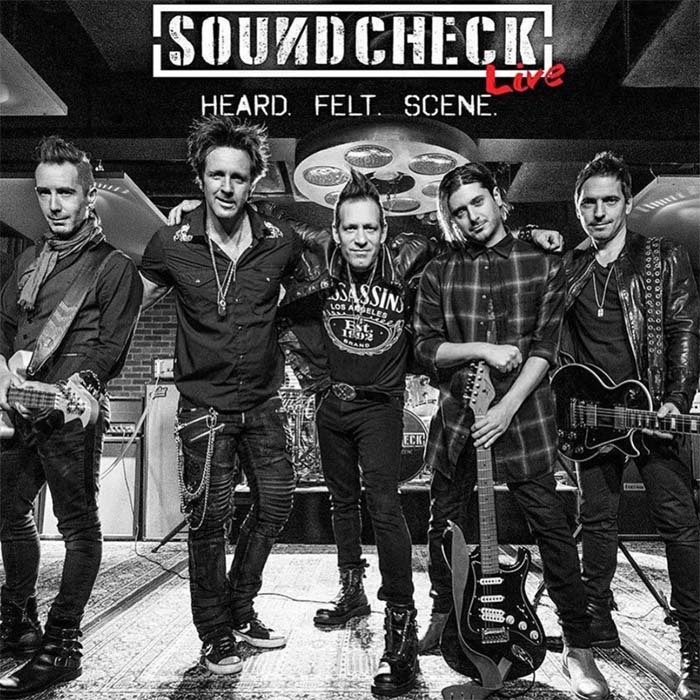 Bettencourt, Sebastian Bach, Bryce Soderberg of Lifehouse, Chris Wyse of The Cult and many more. Start time is 9pm. Resident band is- STEVE FERLAZZO (Avril Lavigne band)-keys, music director, CARL RESTIVO (Rihanna, Tom Morello)- lead vox, gtr, STEVE FEKETE (Avril Lavigne band)- gtr and DEREK FRANK (Shania Twain)- bass. Beginning in 1988, Guitar Center has hosted an annual Drum competition for young drummers across the United States. Glen won 1st place in the Drum Off in the nineties. He was asked to participate in the 27th Drum Off as a Judge to determine the winner for 2016. 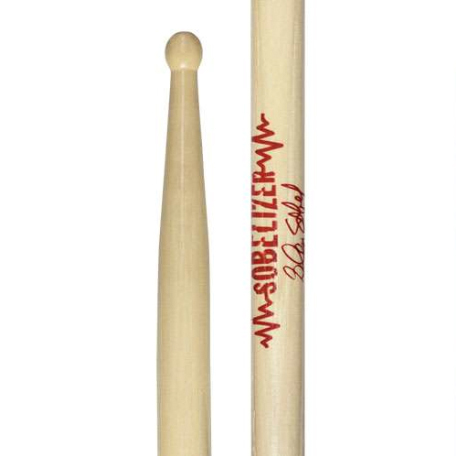 Regal Tip releases their Signature Stick Performer series featuring "The Sobelizer." It is now available to view on the Regal Tip website. 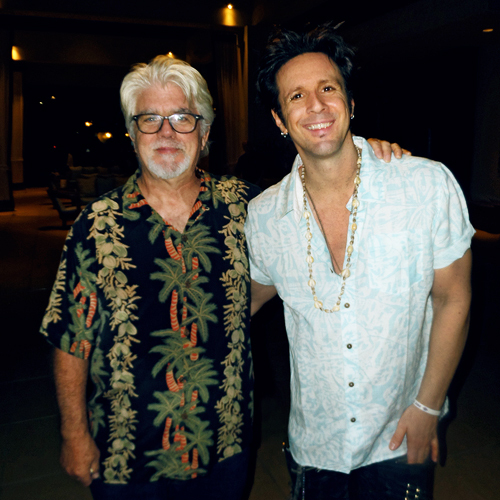 Glen plays alongside Steven Tyler, Michael McDonald, Sammy Hagar, Pat Simmons, Dave Murray, Alice Cooper and more at Shep Gordan’s annual Maui Food Drive benefit concert in Maui, Hawaii. Just push play to watch Glen perform "Jaded" by Aerosmith with Steven Tyler and the rest of the Alice Cooper band. 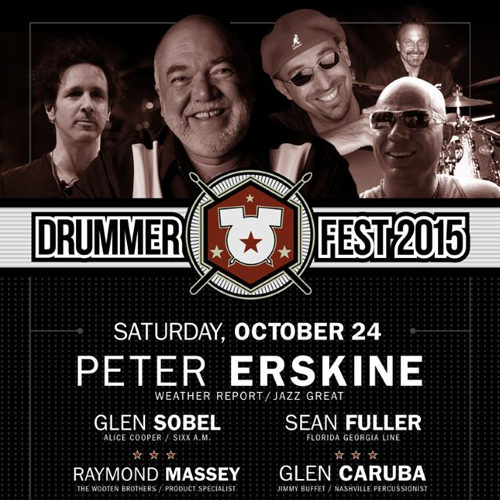 See video of Glen performing at the Cascio Interstate Music Drum Festival 2015 on Oct 24. One of the biggest drum events in the US, the lineup also featured Peter Erskine (Weather Report, Steely Dan), Sean Fuller (Florida Georgia Line), Raymond Massey (The Wooten Brothers) and Glen Caruba (Jimmy Buffett). Glen ended up finishing out the remaining 5 shows with Mötley Crüe on the Fall US / Canada run for October. After some medical treatment Tommy Lee is expected to return to the kit for the Europe run of this tour which begins Nov 2nd in the UK. 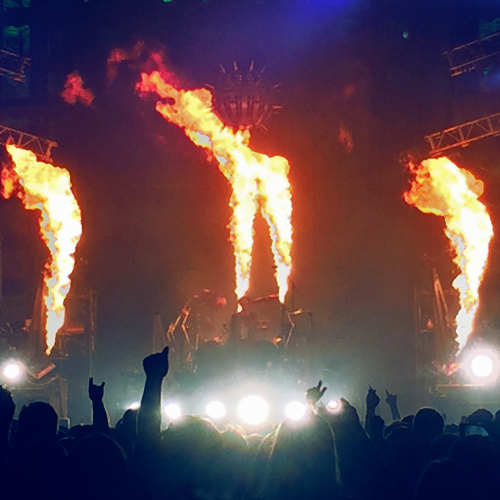 Watch a video of Glen performing "Home Sweet Home" in the Crüe's nest with Tommy Lee, Nikki Sixx, Mick Mars and Vince Neil. he rocked with Alice and then immediately after with Vince, Mick and Nikki while Tommy was on the sidelines talking to Glen through his in ear monitors and giving cues on parts of the show. We wish Tommy a speedy recovery! 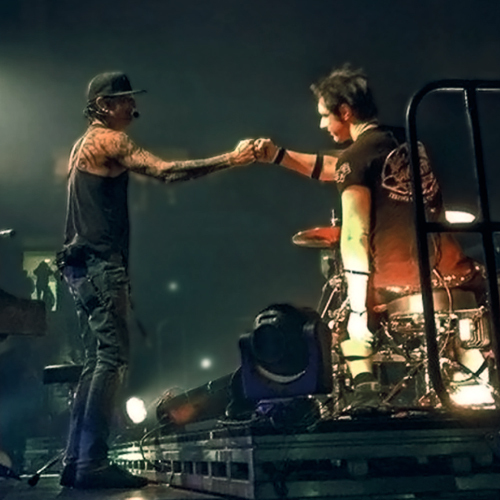 Glen is no stranger to playing in pain while on tour and was happy to step up and help save the show.